If you are experiencing an automotive lock out after losing your keys, you might be frustrated and wishing you hadn’t lost them. But things happen and you can’t worry over something you have no control over. 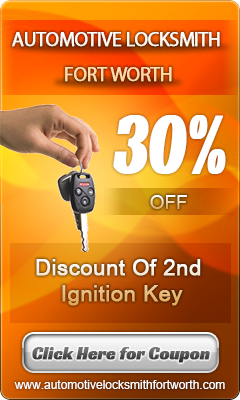 If you are facing this situation, Automotive Locksmith Fort Worth can help you. 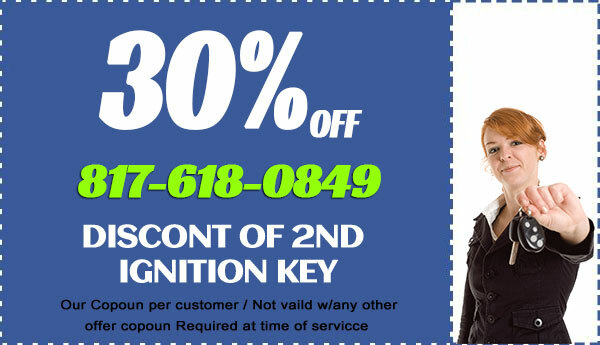 When you are locked out of car our locksmiths can pick your locks and open the vehicle for you. This is a task that they can do easily and that they do all the time. Therefore, they have a lot of experience that they can use to help you. We provide an emergency car lockout service that goes anywhere our customers need help in Fort Worth, TX and at any time of the day or night. Operating 24 hours a day, 7 days a week, this service is dependable when you need help. Our mobile locked out service will come to your location and can make you a new pair of keys on the road. This is a very useful service because it brings its services to you instead of asking you to go to them. When customers have vehicle lockouts and call us in Fort Worth, Texas, they are pleased to see how fast we arrive to give them the services they need and how quickly we provide the services. When you need emergency lockout services there is no one better to call to help you than us not only because we are fast, but also because we are available 24 hours a day to help you when you have an auto lock out.